As the hunt continues for Edward Snowden, the former CIA employee who outed himself last weekend as the source of top-secret leaks about U.S. surveillance program, some people have concerns about his fate. 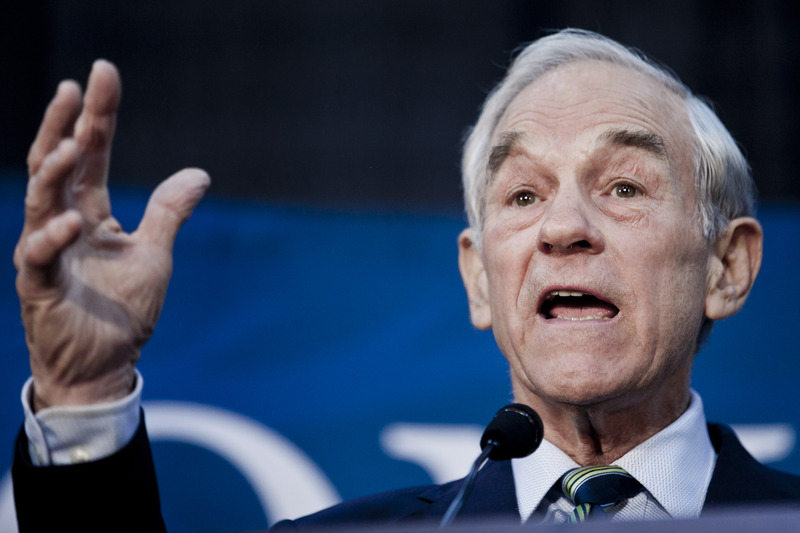 "I'm worried about, somebody in our government might kill him with a cruise missile or a drone missile," said Ron Paul a former Texas congressman who twice ran for the Republican presidential nomination, in an interview Tuesday with Fox Business Network. "I mean, we live in a bad time where American citizens don't even have rights and that they can be killed, but the gentlemen is trying to tell the truth about what's going on." Snowden, who fled the United States last month as he prepared to reveal a cache of top-secret documents to the press, was last known to be in Hong Kong, where he conducted a video interview with the Guardian in conjunction with a story about his identity. But law enforcement sources say there is no evidence Snowden has left Hong Kong, according to CBS News correspondent Bob Orr, who adds that the sources suggest investigators have a pretty good idea of where he might be. Snowden has acknowledged that he may well face prosecution or worse as a result of his action. "I understand that I will be made to suffer for my actions," he wrote in a note accompanying a set of secret documents, according to the Guardian. "I will be satisfied if the federation of secret law, unequal pardon and irresistible executive powers that rule the world that I love are revealed even for an instant." According to a recent CBS News poll, 75 percent of Americans approve of federal agencies collecting the phone records of people the government suspects of terrorist activity, but a 58 percent majority disapproves of this type of data collection in the case of ordinary Americans. Paul, a staunch libertarian who has long fought for individual civil liberties - and who may count Snowden as a supporter - argued on Fox Business Network that Snowden's motives appeared pure. "It's a shame that we are in an age where people who tell the truth about what the government is doing gets into trouble," he said. "What about the people who destroy our Constitution?... What do we think about people who assassinate American citizens without trials and assume that that's the law of the land? That's where our problem is. Our problem isn't with people who are trying to tell us the truth about what's happening."